Professional Audio Visual Services for Corporations, Schools, Churches, Organizations and More! WNAV has provided the Twin Cities with professional, high quality Audio Visual Services for over 30 years! Our services are designed to assist our clients with all of their meetings needs. Live events, Equipment Rentals, Video Production and Equipment Installation. 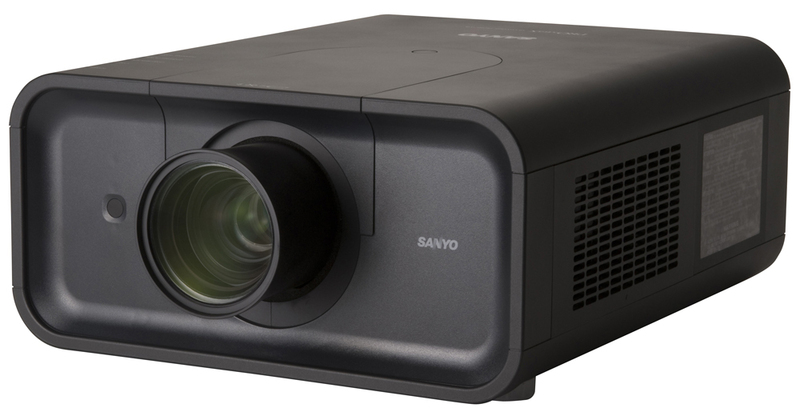 We are Corporate Meeting and AV Installation professionals and look forward to working with you. We provide "Turnkey" Livestreaming Services that enable your event to be broadcast to a virtual audience of any size. Now anyone can be a part of your meeting no matter where they are. 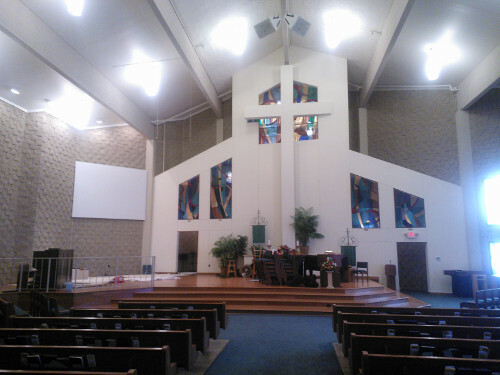 We have also assisted over 100 Churches with their Audio Visual needs. Our company slogan "Your Meeting is Our Business" means that we are experts at partnering with you to deliver your message using today's technology and our many years of experience. Whether your meeting is in a conference room, auditorium, ballroom or place of worship, WNAV is designed to assist your meeting needs. We partner with our clients for over 400 meetings each year, video tape and produce dozens of videos annually, and have completed hundreds of Professional AV installation projects. We look forward to working with you to achieve your goals!